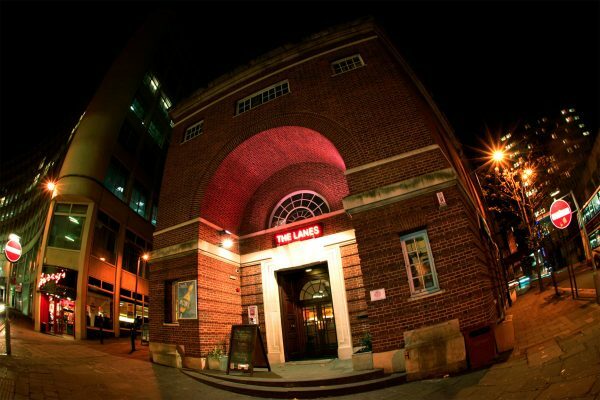 The Lanes Bowling Alley, at the edge of Broadmead, presents the fun of bowling in an upscale venue with a refreshing style. You’ll find five swish bowling lanes, which can be hired by the hour, and a cocktail bar made from vintage bowling lane wood and plenty of lounge areas to relax after your bowling. For more details, please visit The Lanes.